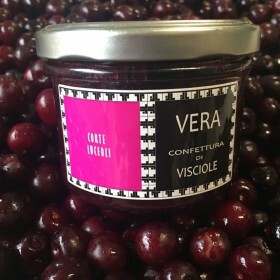 Compost made with peaches ‘compact yellow pulp, known for the intensity of their flavor and aroma and with only organic lemons from the Amalfi Coast, all combined with the freshness of fresh basil, resulting in a jam of a delicate flavor, aromatic and fresh at the same time. A special combination to spread on fresh or toasted bread, biscuits, in yogurt or cottage cheese, perfect to make pies, cakes and cookies. 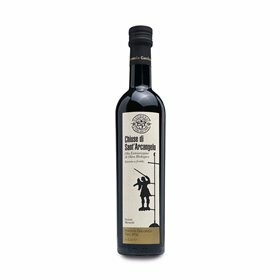 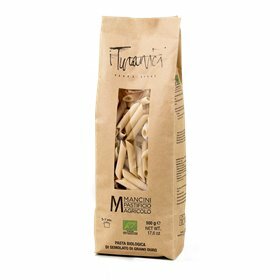 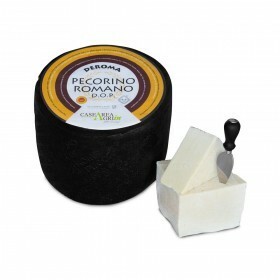 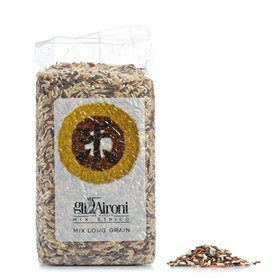 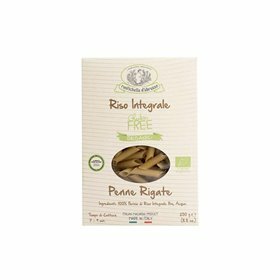 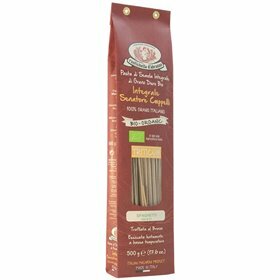 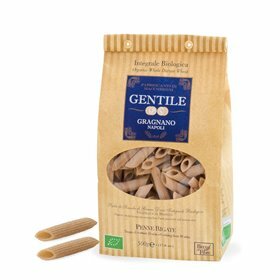 It also make a great accompaniment to a wide variety of cheeses from fresh and creamy to seasonal and strong as pecorino. 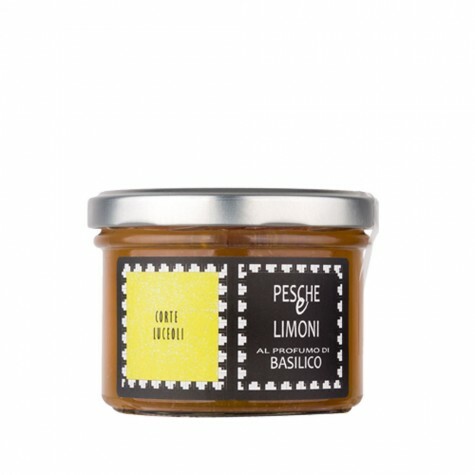 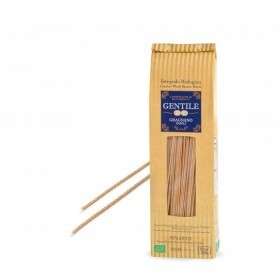 Ingredients: peaches (min 48%), organic lemon (min 24%), sugar, fresh basil.